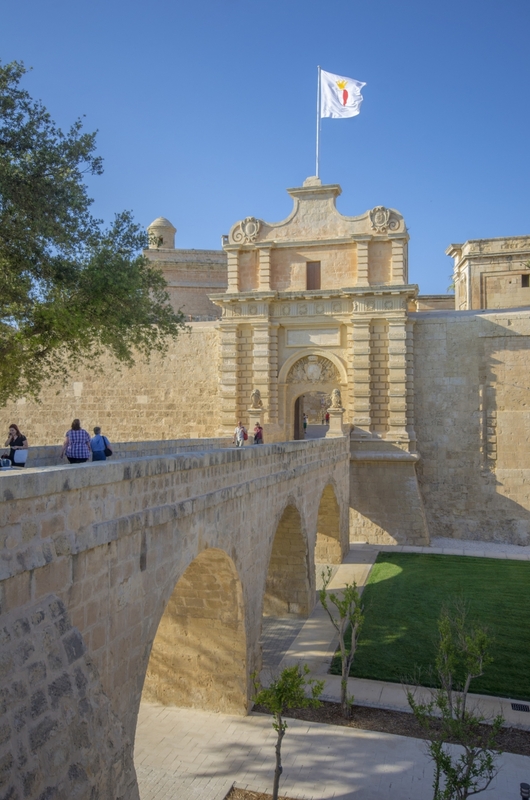 Once Malta’s busy capital, Mdina is now known as the ‘The Silent City’. This attraction cannot be missed. Those who’ve been there all comment on its staggering beauty and surreal serenity. Its nickname comes from the tranquil silence that falls on the ancient city at nightfall, filling the empty streets, alleys and deserted squares. Mdina’s charming character can be attributed to the golden hues of the sandstone buildings and the striking contrast of this set against the crisp blue skies. Dating back over 4,000 years and extremely well-preserved, wandering the beautifully intimate cobbled streets is like stepping back in time. This firmly places Mdina as one of the most beautiful cities to visit in Europe. Malta is a divers paradise and an experience that will be remembered for a lifetime. Warm crystal clear turquoise waters and calm conditions offer underwater explorers an ocean of opportunity. These qualities are globally recognised and must be seen in person for full appreciation. Accolades include being named the Mediterranean’s number one diving location and the world’s second best. The remarkable clarity one finds below the water’s surface is truly staggering; you’re treated to visibility of up to 30m. Discover hidden underwater caves, explore WWII wrecks, glide past exotic sea life and explore colourful coral formations. The second largest island, Gozo, of the three forming Malta’s archipelago is a much quieter and greener reflection of its larger sister island. The charm of this experience lies in its rural charm: lush green fields, off road country tracks and gorgeous coastal scenery. Gozo is truly an island of experiences comprised of many stunning sites that will take your breath away. Ġgantija for one is a monumental temple complex that is also a UNESCO World Heritage Site dating back over 7,000 years, but is surprisingly in amazing condition. Admiring the oldest free-standing structures in the world is truly captivating and for a moment really makes you feel as though you’ve just stepped out of a time machine. From time travel to Greek mythology, the Calypso Cave is yet another unmissable gem of the island, overlooking the red sands of Ramla Bay. It’s said that here is the location where the beautiful nymph Calypso held Odysseus captive in Homer’s epic poem ‘The Odyssey’. My family and I chose to stay in Gozo when we visited the islands, and we were so happy that we did. The scenery is beautiful, the food is delicious wherever you go, the residents on the island are all very welcoming and friendly, and you are never at a loss for things to do. Overall Gozo is a brilliant place for a family holiday and a quiet relaxing getaway. While Malta is a stunning destination on its own, it does offer three for one value when you take the time to explore her smaller sister islands, Gozo and Comino, as well. Both tiny, laid back and beautiful, these islands are all sleepy villages and unspoilt landscapes. 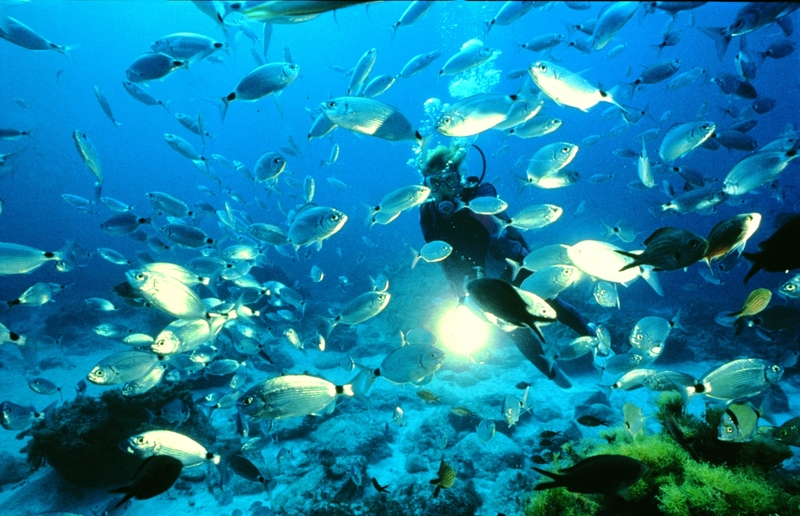 There are some pretty special dive sites too! – don’t miss the Blue Hole in Gozo. The reason i keep going back to Malta is because of the variety of things to do, every visit i do or see something new! Diving in Gozo has to be one of my top experiences though. I love Malta….. I have been going there for the last 10 years.. Sadly l cannot get out and about like I used to. Always feel safe. Travel alone and meet lot’s of lovely people. Feel so happy to be back. Waiting to have a knee replacement, but hoping to be back in November. Malta is beautiful I have spent lots of lovely holidays with my dad unfortunately he died last year but I must go back, there is still so much I want to see and also places I want to see again. As a writer I have always found Malta but more particularly Gozo wonderfully peaceful. These islands are sometimes overlooked in favour or farther flung destinations but I think they have so much to offer for the discerning traveller. The people are charming and the scenery beautiful.